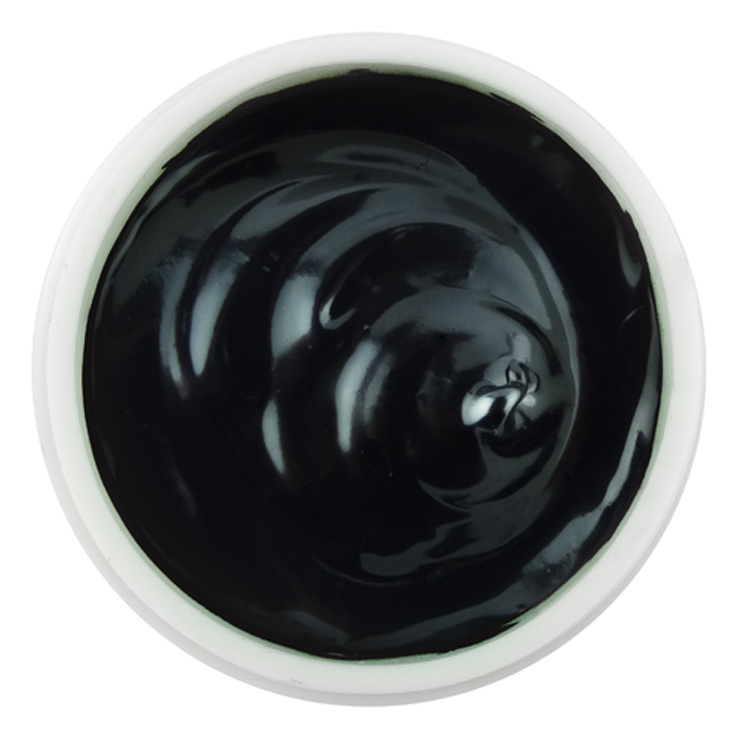 Ayuna's Balm - Volcanic Revitalizing Mask gives a detoxifying feel with two innovative natural ingredients - Volcanic Glass and Active Carbon. Its gentle texture eases signs of skin sensitivity and offers a purifying feel, leaving behind skin that looks smooth and glowy. Formulated with the natural sugar, pullulan, it creates a dewy appearance that visibly tightens the skin and lends a sense of protection. Apply a fine layer to the face, neck, and chest. Leave for 5 to 10 minutes and then massage with water. Remove with warm, moist facial sponge or towel. I have heard people wonder, what justifies the price of Ayuna's products? 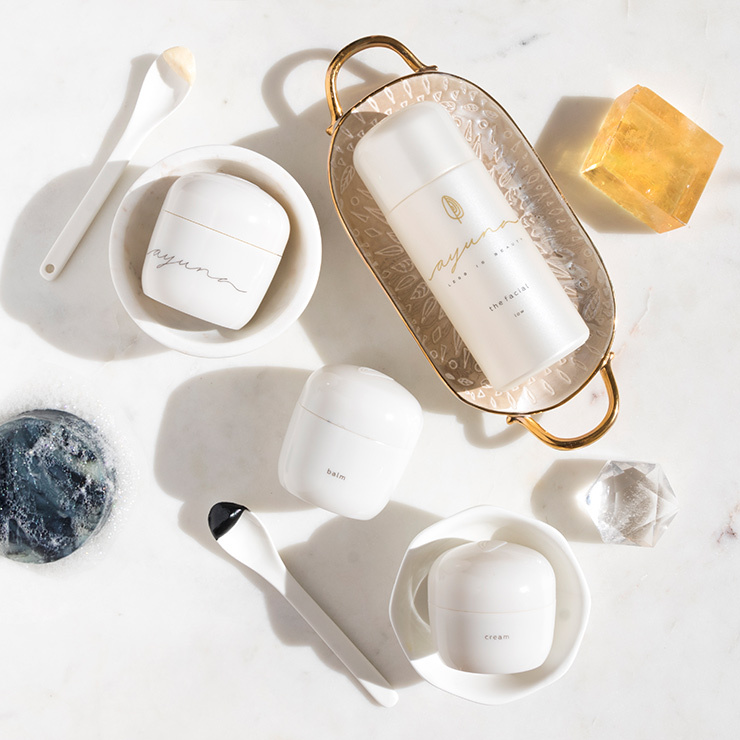 After using them, I have concluded it is that they have more elegant and refined formulations than standard products on the market that try to achieve the same results. This purifying mask is much gentler on the skin than usual purifying or detoxifying masks. Any particles are extremely fine, so it isn't gritty or harsh on the skin. It goes on smooth and thin, and so there is not much glop to wipe off at the end. And the process only takes a few minutes before the mask is dry and results are achieved. More sophisticated and less drying than typical clay or charcoal masks for the same purpose. I was delighted from the first use.